It is June 10th, 2018, and the World Cup in Russia starts next Thursday! As you can imagine, I’m ecstatic, I’m so excited that I’m dedicating my first blog post to it! Although, it’s not all laughter, beers, and rainbows. As a Mexican that follows the World Cup almost religiously, I’m bound for disappointment. Ever since the first World Cup, Mexico has never played five consecutive games; they lost against Bulgaria in penalty shootouts in USA 1994, against Germany in France 1998 (which was surprisingly close), then against the USA with a haunting “dos a cero” in South Korea 2002, then against the Argentinians (…twice) and their deadly magic tricks in Germany 2006 and South Africa 2010, and a tragic loss against Netherlands, with a penalty kick that will go out in shame for eternity (#NoEraPenal)! History has never been on our side. However, the dream of watching our beloved “Tri” in a fifth game on a World Cup crawls in our heads every four years, and clouds any type of sane judgement. This time I decided to take the entire thing with a grain of salt. Mexico is in Group F, playing against Germany, South Korea, and Sweden. Now, normally this wouldn’t deter me from jumping on the hype wagon and believing Mexico has a chance to pass the group stage, but an extremely disappointing last friendly game against Denmark in the last prep game helped me put my feet back on the ground. This year’s team seems to be unprepared for the challenge, with a notable lack of trust among teammates, and half a team that can’t hardly wait to go out party instead of playing decent fútbol. Jorge Campos – The best goalkeeper ever, not only underneath the goal, but scoring too. He used to switch his jersey in the middle of the game and play as a striker, and he was good at it too! Mexico has never seen a more talented and charismatic goalkeeper, especially with that 1994 outfit, which I believe had a great influence on that epic win against Italy in 1994. Rafa Marquez – Arguably the best Mexican player ever. 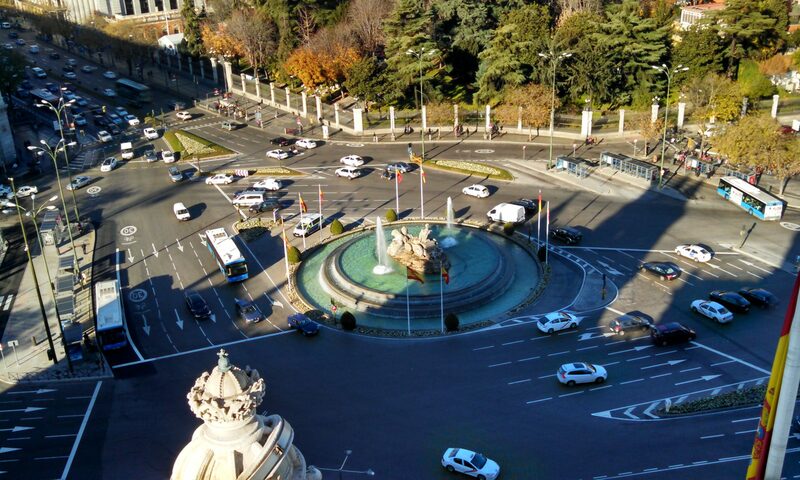 With a privileged left foot envied all around Barcelona. Claudio Suarez – “El Emperador” was the first “crack” player I ever saw. His strength and character was unparalleled. Oh, how we miss you Emperador. Nacho Ambríz – The Captain, a stern but fair man, with a bazooka on his right foot. Marcelino Bernal – The player with the biggest “cojones” ever. He scored that amazing only goal against the Italians in 1994, leaving a mark in my heart forever. Andresito Guardado – Currently the best player on our team. He has the capacity of taking control of the ball and pass it around seamlessly, a beautiful thing to have on your team. Benjamin Galindo – The best Mexican free-throw kicker I’ve ever seen. Héctor Herrera – A pitbull, praised by Rio Ferdinand as the best midfielder in the Brasil 2014. Jesús “El Cabrito” Arellano – The closest thing we will ever be to having a Brazilian in Mexico. Fast as a gazelle. Hugo Sánchez – Although I didn’t get to see him in his prime, his reputation is unparalleled. The Real Madrid “Pentapichichi”. Cuauhtémoc Blanco – A wild card. A mix of talent, rudeness, and cunning, capable of breaking any type of defense. Luis “El Matador” Hernández – A natural born killer, with lovely hair. Luis Alberto Alves “Zague” – An actual Brazilian. Lanky and deadly (and famous for other reasons too… ahem ahem). 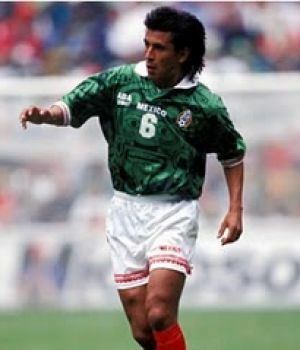 Ramoncito Morales – The smallest, fastest, and most enjoyable to watch player of them all. So, I know this squad is tainted by memories, but feel free to let me know what you think.